For years, Jim Lucas has been regarded as one of the more innovative piano arrangers for church music. His contemporary style and fresh approach breathe new life into traditional hymns and spirituals. No church pianist's library is complete without this fine book! 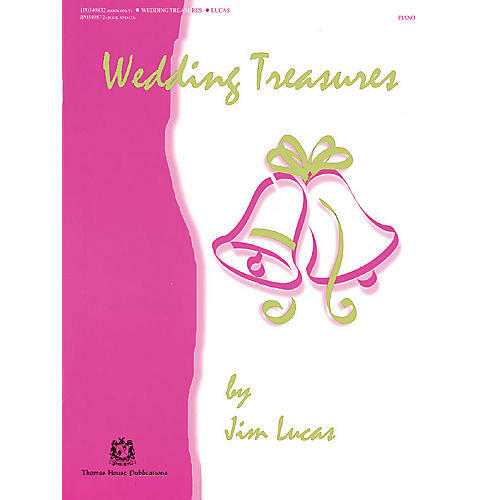 Includes piano arrangements of wedding favorites such as: Jesu, Joy of Man's Desiring · Trumpet Voluntary · Wedding March · Trumpet Tune · and 7 others. A listening CD (08739661) and Book/CD pack (08739660) are also available.